Throughout 2014 I have watched over 140 movies and 4 TV series. 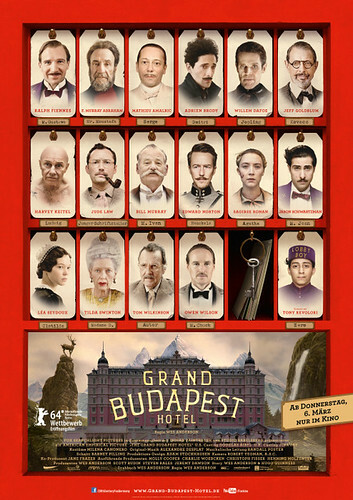 54 of these 140 movies were labeled as 2014 films. 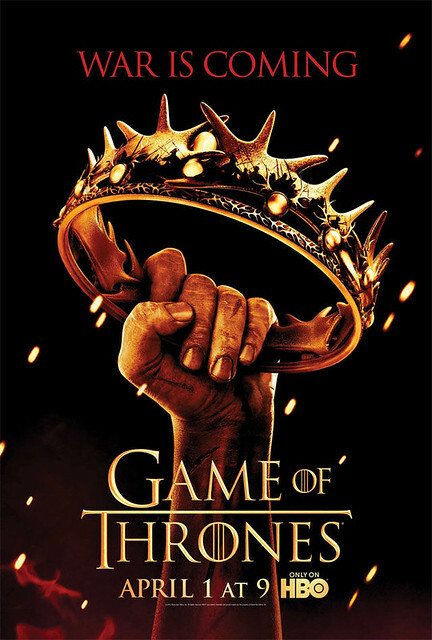 The TV series were The final season of Breaking Bad, the first season of True Detective, All the seasons aired until now of Mad Men and this year’s season of Game of Thrones. First let me state that almost all of the TV series which I have watched this year were 10/10, damn perfect. Maybe just Game of Thrones is beginning to lose its charms, but I think that it was predestined to start lacking innovation. Although it had again great acting lessons by Peter Dinklage (again! ), Aidan Gillen (again! ), Emilia Clarke, Nikolaj Coster-Waldau and Charles Dance. 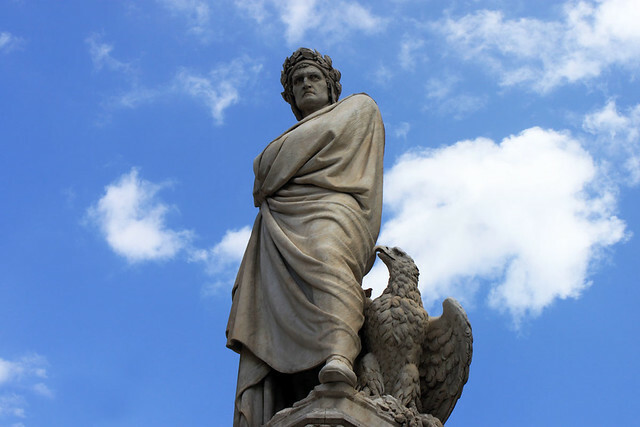 Great surroundings – music, costumes, cinematography, etc. I hope in 2015 the producers try to at least keep the level of dialogue and suspense. 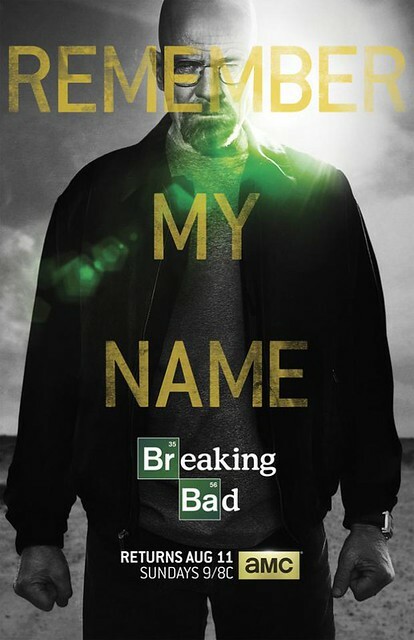 I finished Breaking Bad in January and I still consider it the best show aired on TV until now. Period. 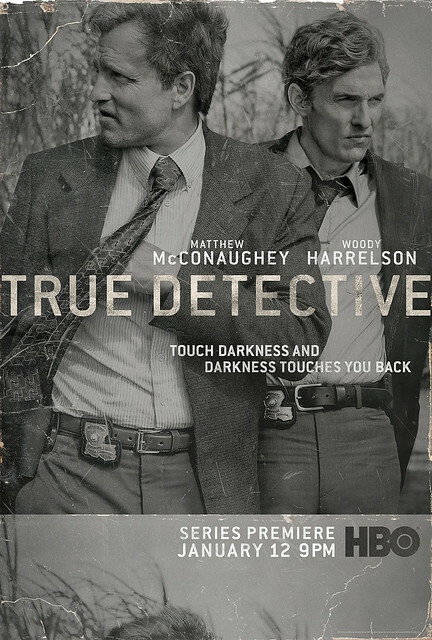 True Detective! 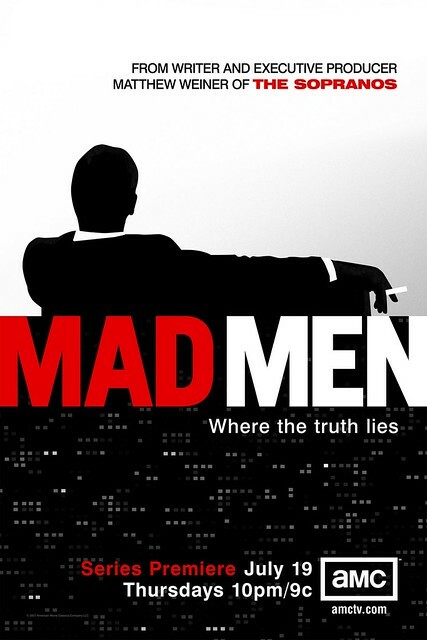 The TV show of the year 2014 for sure! So dark and yet so compelling. Perfect from beginning to end it enthralled all of us viewers with its native view on light and darkness in life. I cannot wait to see the second season! But enough about Television. This medium has truly come a long way as quality scripting and acting in the last 10 years, but I insist to emphasize on movies – the magic of the cinematic theater. 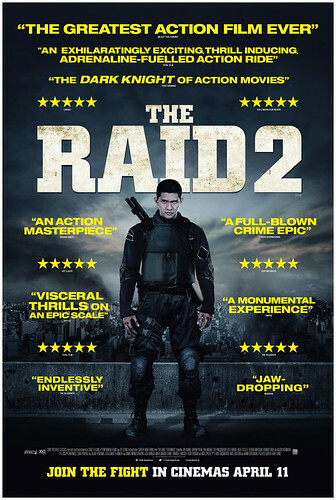 I have watched before the first movie and I really liked Gareth Evans’ “Merantau” too, so it was an obvious choice to watch The Raid 2 too. Again it was the fight scenes which won me in the end. That kitchen fight scene reminded me of the best scenes of the first movie. So tough and relentless battle between two martial arts masters is hard to find. The persistence and toughness of the movements and the ingenuity of the fighting technique is really at a master’s level. And the script is not that bad. The soundtrack, setting, character design – perfect as well. A great movie to enjoy with your buddies for sure. Yep, I did it. I put this movie in front of movies like Snowpiercer. Maybe it doesn’t deserve this place according to other commentators, but for me it was the new super badass film of Denzel Washington. Of course the cool acting by Denzel is not the only reason why it’s in my Top 10. The plot is pretty decent. The bad guy (Marton Csokas) Teddy is one hell of a character and I really enjoyed the chemistry between him and Washington’s McCall. 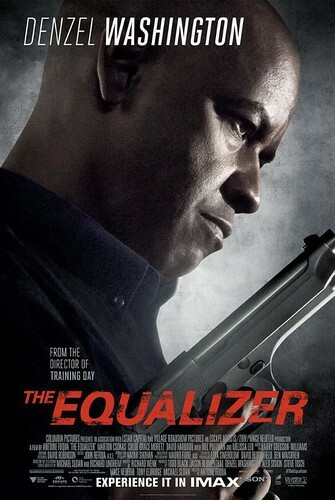 The suspense was building so much is some of the scenes that the following action was so relieving that I cannot miss the opportunity to admit Antoine Fuqua’s talent as a director (remember “Training Day”?). 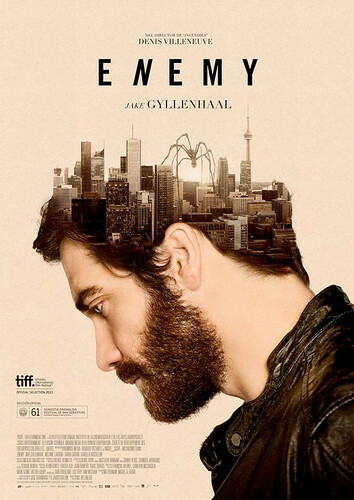 Jake Gyllenhaal cannot stop making brilliant films. The characters from his career so far are already in the Valhalla of movie heroes (remember Donnie Darko? :)), but he is not stopping. He is always trying to show us a new face, a new story, a new motivation to be better, to be perfect at what we do. 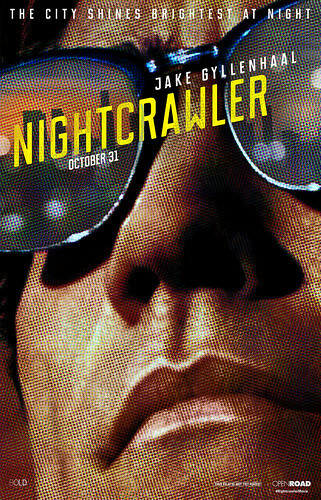 In Nightcrawler he is unrecognizable. He is so merciless, so overdosed, that we feel as if he will jump out of the screen in front of us just to film the best reaction on our faces to his cold-blooded actions. His relation to Rene Russo’s TV producer is captivating and vitalizing. Their shamelessness is boundless. There is no year without a masterpiece from Woody Allen. 2014 is no exception. 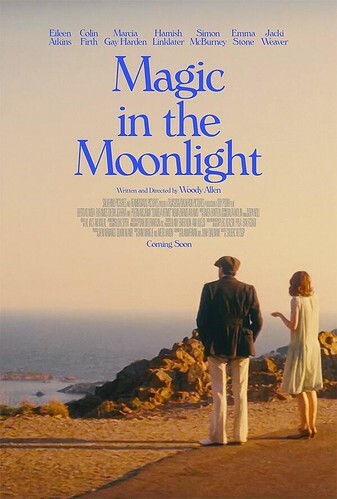 Magic in the Moonlight is a so amusing and relaxing tale of people’s superstitions and beliefs, that I couldn’t just leave it out of this list. As always the main characters are colorful, the setting is beautiful, the story is easy going and presents us with a fine and casual ending which only leaves warmth in our hearts and a smile on our faces. I wrote about this intriguing sci-fi movie earlier this year and it really deserved the attention. Based on a Japanese book, this film is action-filled packed with interesting story twists and has a bold ending indeed. 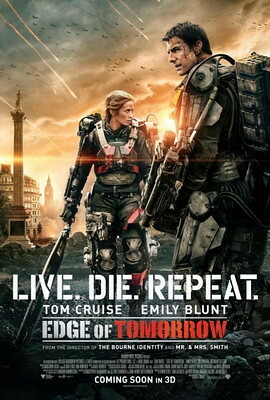 Tom Cruise plays a coward turning hero which is new for him and Emily Blunt is really badass in her role. The chemistry between them is efficient and compelling. The design of the aliens and the suits is really innovative and I really loved the new “Groundhog day” interpretation. I couldn’t bring myself to watch this film until December and I knew that I was going to miss a lot if I didn’t see it. The story originates from a beautifully crafted book by Gillian Flynn. 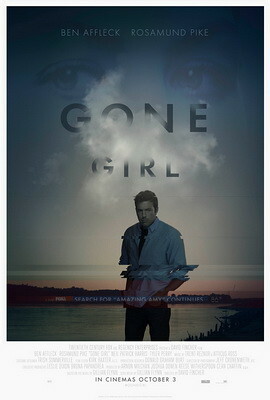 Ben Affleck is truly a grown up actor and has finally won me as a fan of his artwork. But the real surprise for me was Rosamund Pike’s character. I might even consider her as a nominee for a female lead Oscar. The script is really amazing and the ending is more than ambiguous. The relationship between Nick and Amy is really a true depiction of all the basic emotions in a marriage. This was the most anticipated movie of the year for me. And it didn’t fulfill all of my expectations. 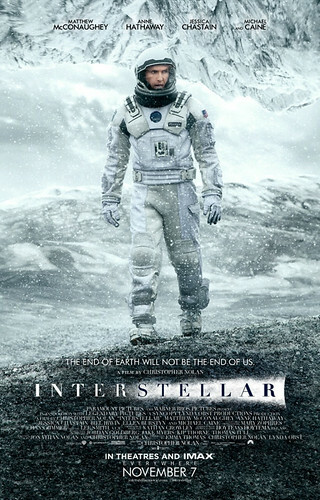 But overall it was a really goon sci-fi movie, a great echo of “2001: A Space Odyssey”. Matthew McConaughey is on a winning streak and I will not be surprised if he is nominated again for an Oscar. And that ending is really unique. The robot’s design is perfect, the music is universal – I felt as if I was in Space (the inner space and the outer space) throughout the whole movie. The family relationships’ patterns are very emotional and touched me very much. Good directing! This was my No. 2 for a loooong time. I saw this film in the beginning of 2014 and really enjoyed the humanity of it. The colorful characters, the amazing story twists and the wild perks of Ralph Fiennes’s hero. It was a really big bow to Stefan Zweig’s works. I loved the music, the costumes, the make up the design of the hotel, the beautiful metaphors for love and friendship which all came together in this wonderful piece of cinematography. This movie made not my day, it made my year! 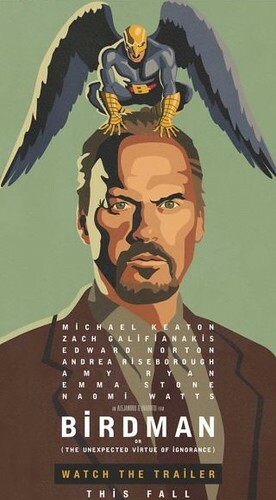 Michael Keaton’s acting showed us what exactly means to resurrect your career, to show what you’re capable of and to do it on stage in a non stoppable cinematic sequence. This is what I call a “thrash”! The whole script is AMAZING! Alejandro González Iñárritu is a genius director and producer. The cast is creme de la creme. The music is innovative and surprisingly suitable. The whole setting of Broadway is fascinating and mesmerizing. I am but a humble viewer of this excellent piece of cinematographic masterpiece. This is it. This is what movies are about – telling a great story with perfect acting in an unique way without giving the answers and sometimes without even asking the questions. Amazing! So, this is it! It may not be the best year in the history of movies and TV shows, but it is one of the good ones. My life felt better because of these and many more films which I saw, though upon and realized. Thanks to the boundless talent and hard work of so many people. Thank you so much! And let the next year be even more vibrant and successful for us all!